Since the blog is called Small pants, I figured I better start off with some small pants. 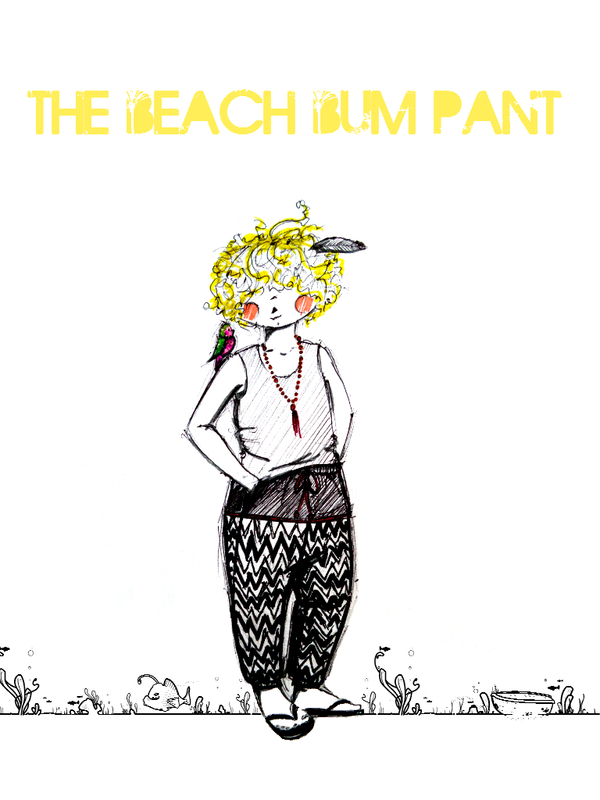 harem-ish pants. Stay tuned for the end results!